Having been affiliated with the military for 16 years, I understand the chaos and stress relocating can cause. Not knowing the general area you are relocating to can be very difficult when trying to decide where to call home. Having experienced it first hand, I knew the benefits I could provide my fellow military members. Having someone on the other side doing most of the leg work, can make a huge difference on how smooth the transitioning process can be. One of the many perks in this business is the opportunity I have to assist people with finding a home that suits their needs and brings a smile to their face. I have had the good fortune to work with many of our military members as well as others who have relocated to our beautiful community. 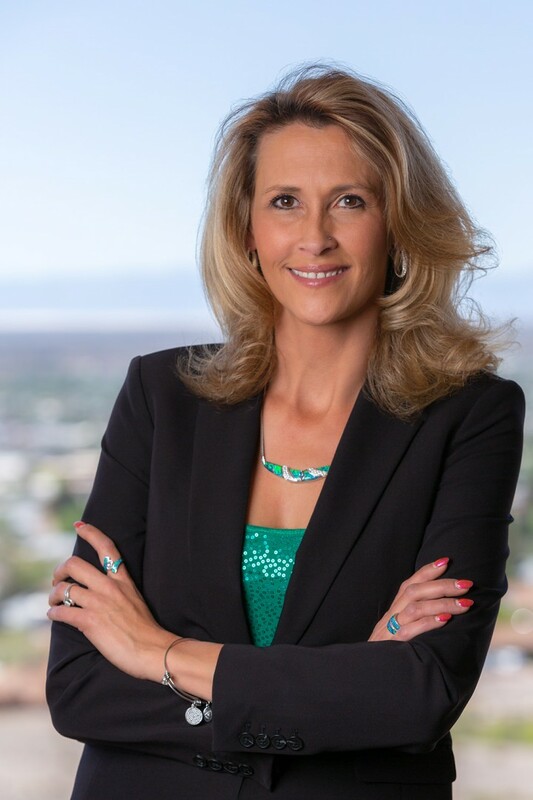 Since getting my real estate license in 2010, I have been an Associate Broker/Owner/Qualifying Broker in Otero county as well as a Qualifying Broker in Doña Ana County. So I am very familiar with the surrounding area and even some distance outside. If you are relocating to Otero County and need a real estate professional, I will gladly assist you in any way I can. My ultimate goal is to help lessen the stress for you because let’s face it, moving is stressful and it never hurts to have an extra helping hand.